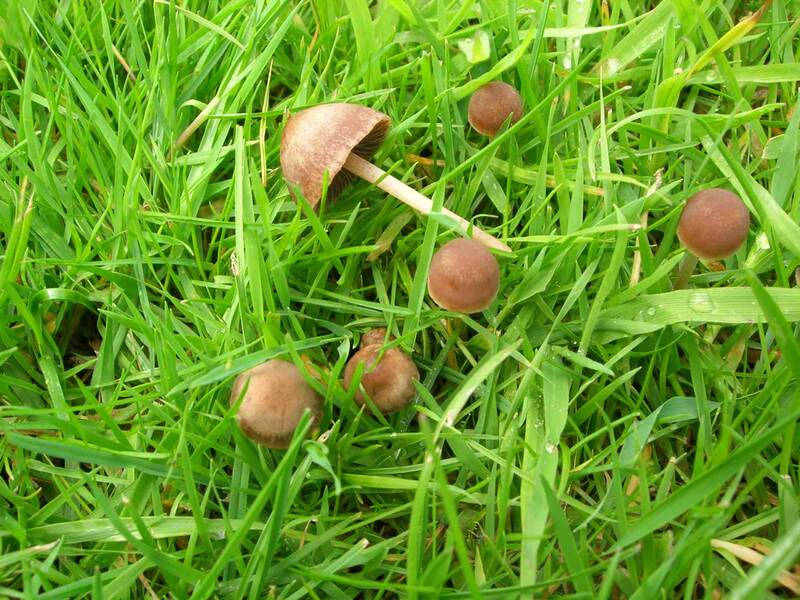 The presence of small brown toadstools or mushrooms in recently laid turf is not uncommon and should not be of too much concern. When turf is laid during the warmer months of the year, the additional water applied creates a moist humid micro-climate, one that is ideal for any fungal spores to grow. It is therefore not unusual to see small toadstools emerge within a few days of laying. Numbers can be quite significant initially and persist for a few weeks before usually disappearing. Various species can occur, the most common is the "brown hay cap". It is worth bearing in mind that many species may be using decomposing materials such as old tree roots already present within the soil as a host and may not be associated with the turf at all. Many varieties of mushrooms and toadstools are harmless. However, if you have concerns about them being poisonous, keep small children away from the area or mow on a daily basis until reproduction ceases. 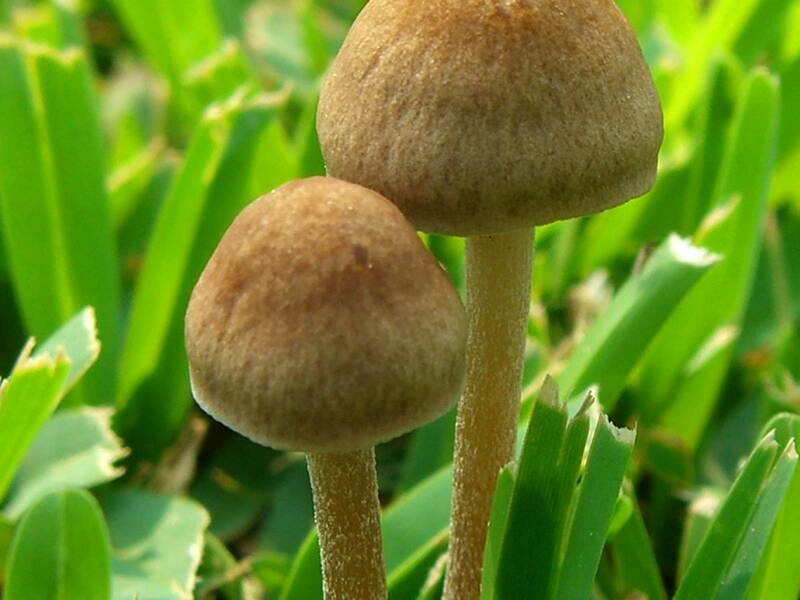 Mushrooms and toadstools contain a high percentage of water, therefore constantly destroying the stems and the dome should speed up their disappearance. In summary the small brown species encountered on newly laid turf should have no long term consequences and should not be confused with the toadstools associated with the more publicised "Fairy Ring" diseases which can pose more serious problems on existing well established lawns.